We’re delighted that the Leicester Young Ecology Adventurers has been shortlisted as a finalist for these awards. What is Leicester Young Ecology Adventurers? 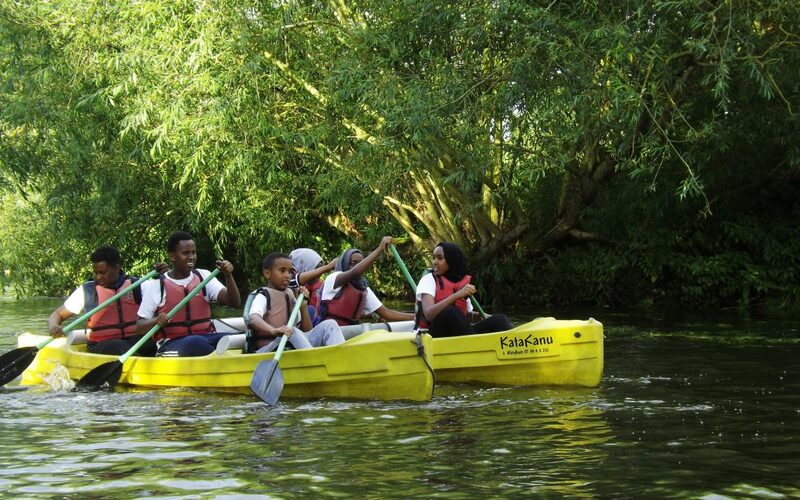 SOCOPA has received funding from the National Lottery to create a programme for Somali young people aged 11-14 in Leicester.